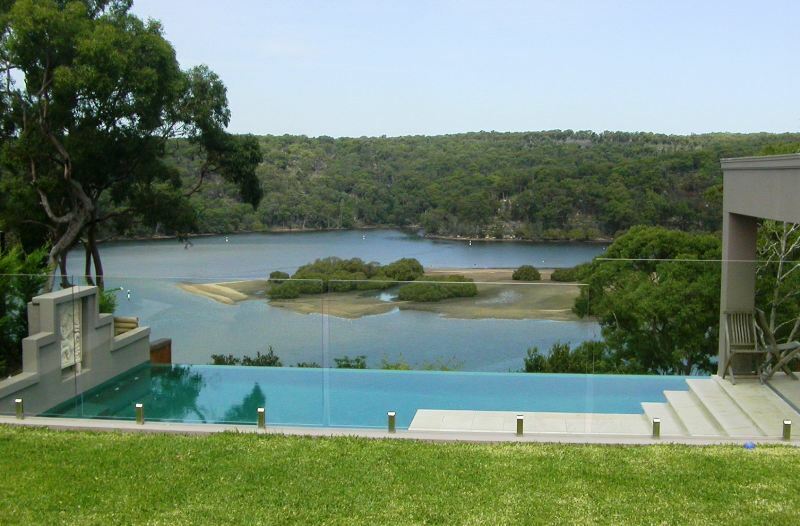 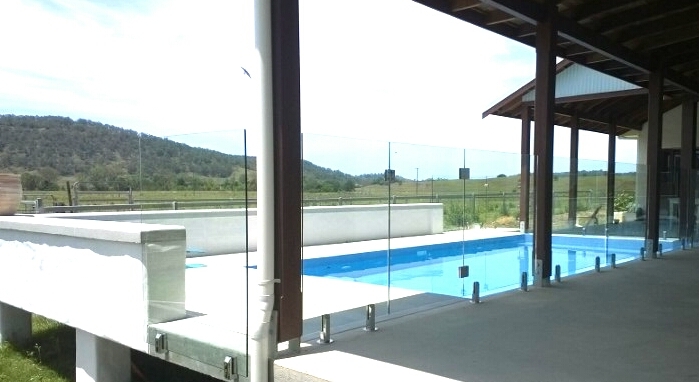 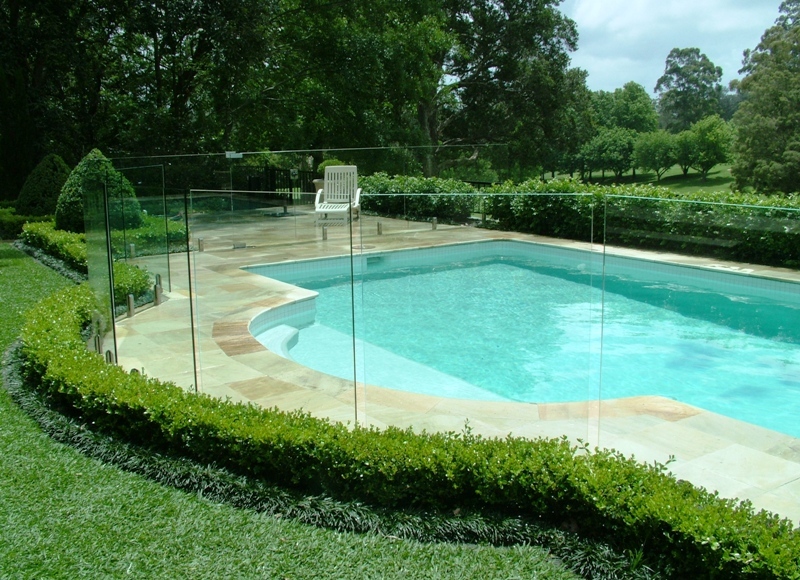 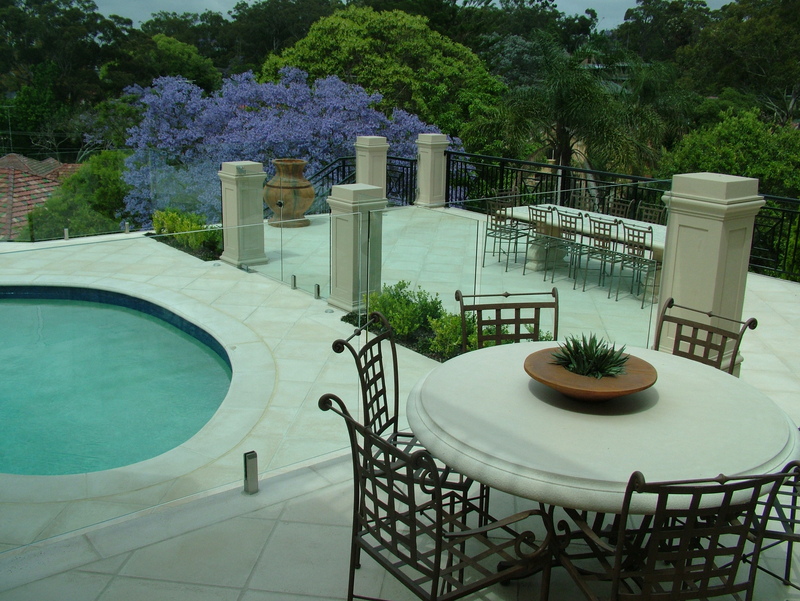 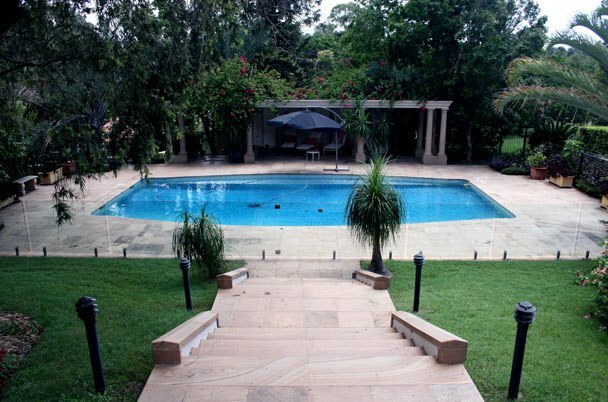 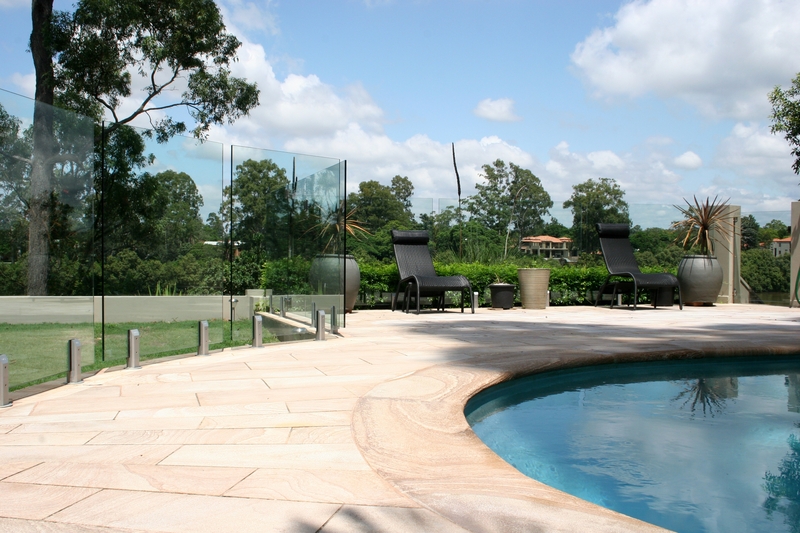 Choose Homestead Fencing for the highest quality frameless glass pool fencing for your home, hotel or facility. 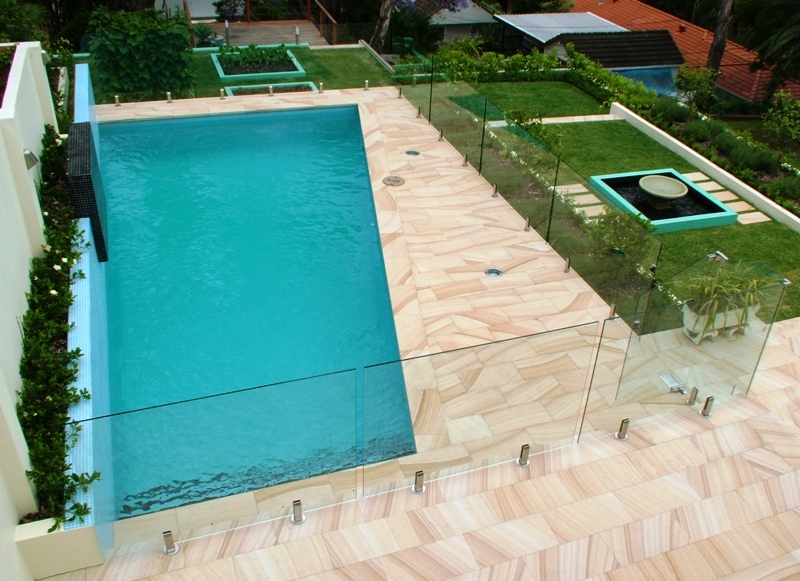 Get the job done right with the help of our professional team. 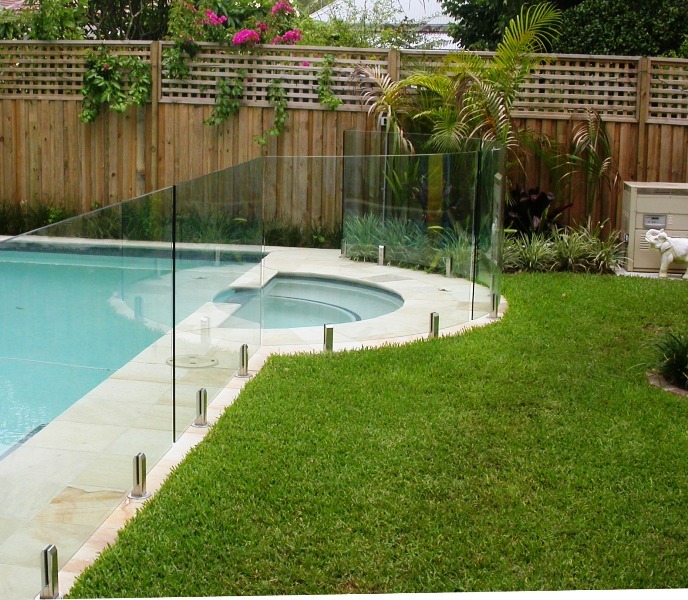 Pool fence panels are imperative for the safety of your family and guests but that doesn’t mean they have to interfere with the overall look of your property or establishment. 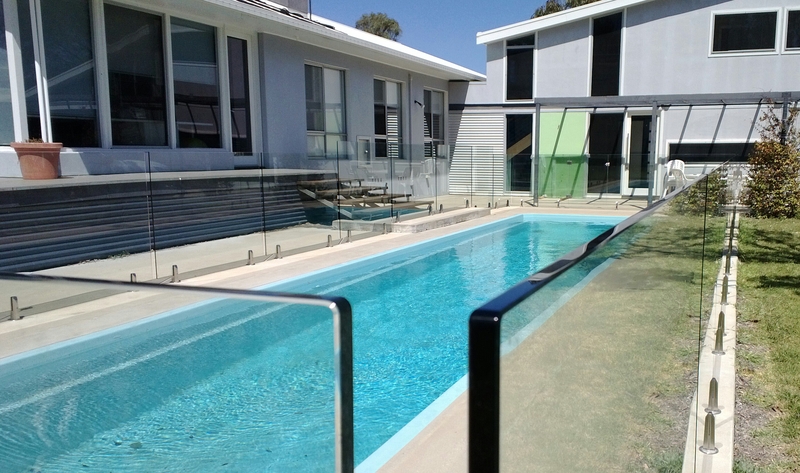 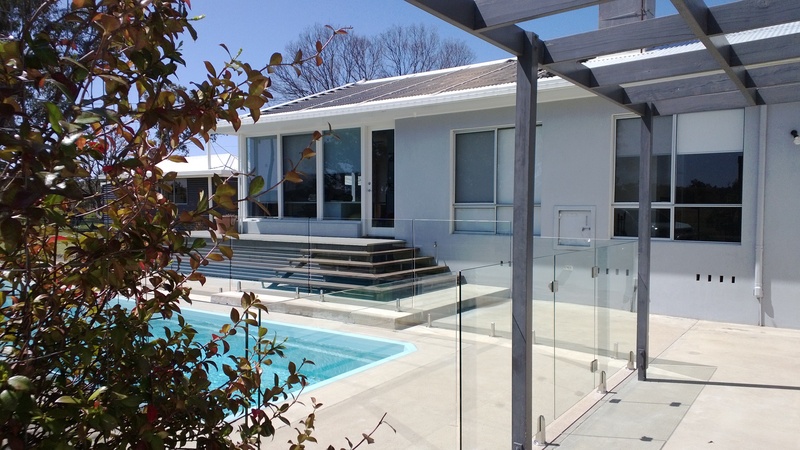 Choose Frameless Glass Pool Fencing for the ultimate, most upmarket option that will provide security and last for years to come. 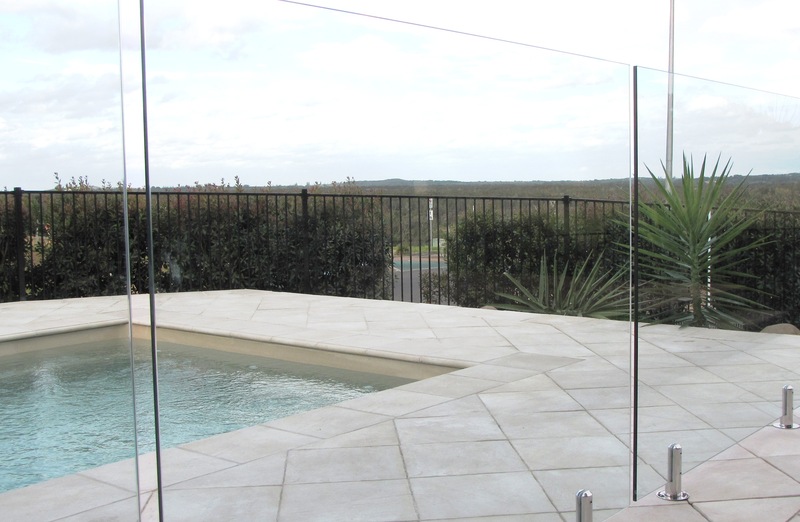 Our Frameless Glass features stainless steel spigots, with no framework around the glass panels on any side. 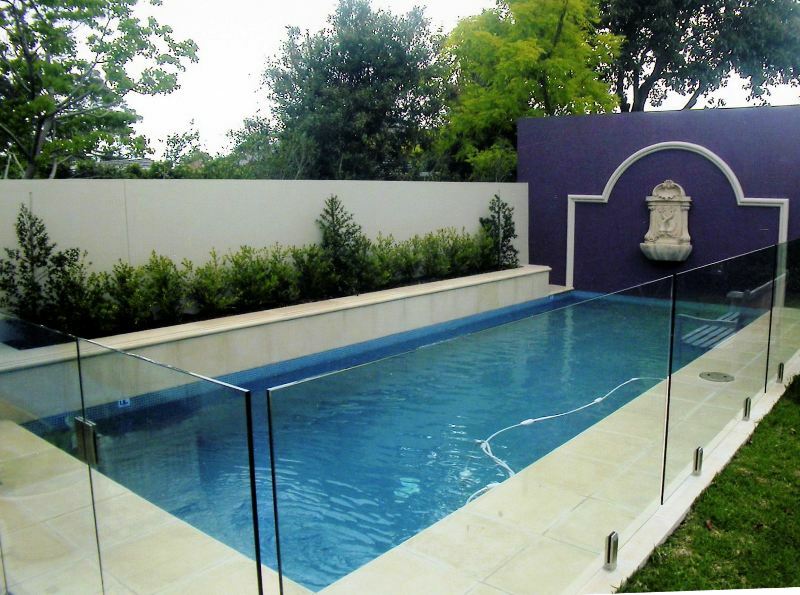 Whether you’re a homeowner, a builder, or a business, we’ll take care of the job for you or step in and help with your DIY project.